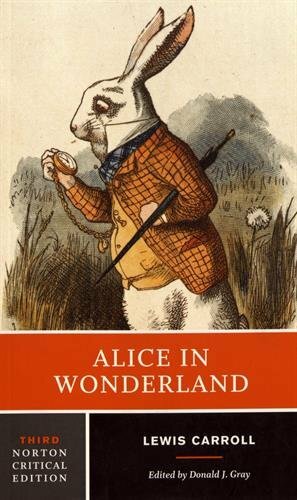 Alice is wondering what to do one day, when a talking rabbit steals her attention. She is so intrigued that she follows him into his hole, and tumbles down into Wonderland. Alice soon discovers that reality and logic, as she knows them, do not apply here. In an attempt get out of the hole and into, "the loveliest garden you ever saw", she eats a cake to grow large enough to reach the key to the garden. However, this backfires as she grows way too large to fit through the opening. 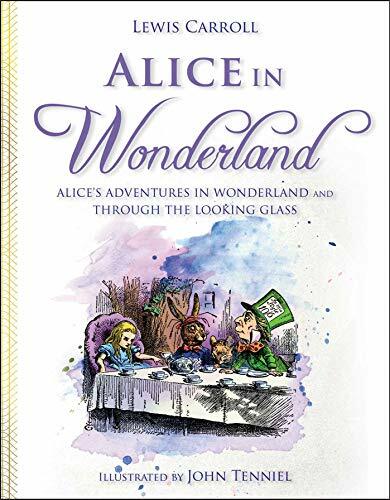 Alice becomes frustrated and cries a pool of tears, into which fall many curious talking creatures, including a Mouse, a Dodo, a Lory and an Eaglet. 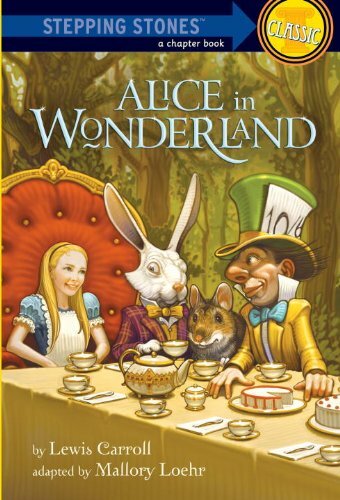 Alice is whisked along some of the most bizarre and imaginative adventures in children's literature. These 10 books were banned at one time and place... do you know them all? Book to Author, played 957 times. Match the banned books to the places and dates they were banned.